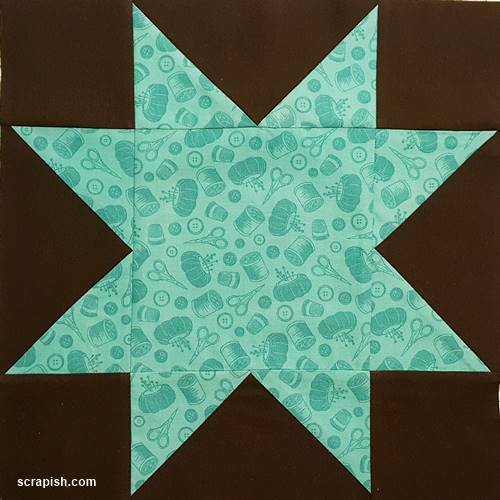 Discover easy quilt patterns - applique, baby, star, modern, traditional - for beginners. 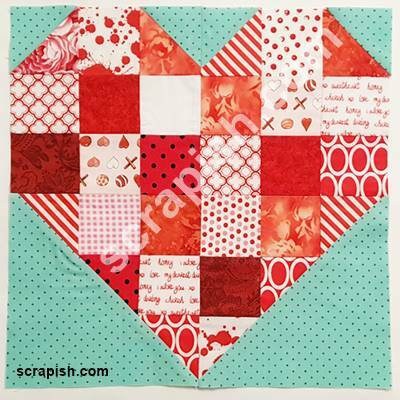 Learn to use scraps, pre-cuts and yardage to make gorgeous quilts! 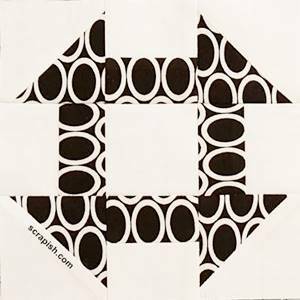 It's simple: here you find and explore quilt blocks, patterns and quilting techniques to make quilts that reflect your unique style. I like to quilt easy and scrappy. Big blocks, mini quilts, improv quilting techniques, lots of different fabrics, traditional quilt blocks or patterns, modern quilts, baby quilts - they all suit me! 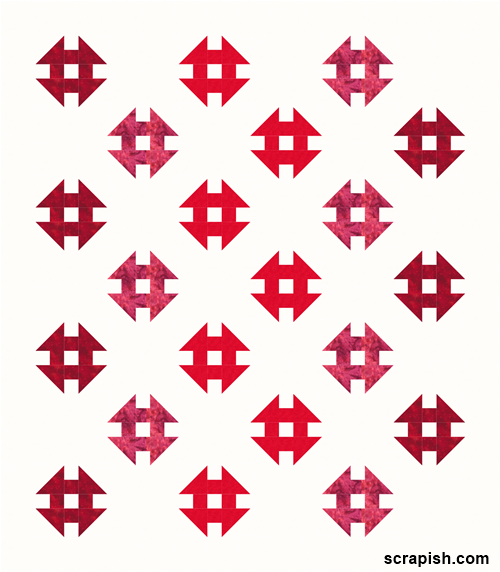 Lots of traditional blocks can be made modern to make simple, exciting, fun quilts! And though I am not aiming to include all blocks (there are sooooo many :-o) on the site, I will share enough to offer you a wide variety for your quilty creations. 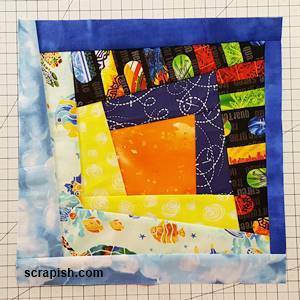 You will find blocks pieced in real fabric...always a nice treat! Scrappy describes my style of quilt making and I call it scrapish (I made up the word, I think). I like to quilt with big blocks and use many different fabrics in one quilt. 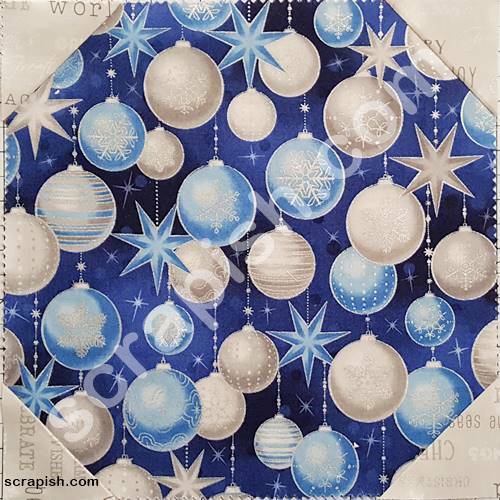 My fabric choices are usually from different lines of fabrics and fabric designers. Lots of shades of one color or many different colors. The fabric may be a true scrap or it may be yardage. 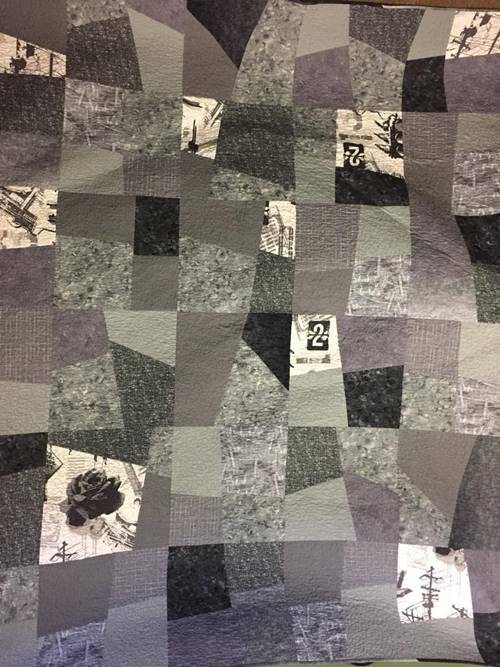 I usually take traditional blocks and use improvisational, or free-form, quilting techniques to cut them up and/or piece them together. 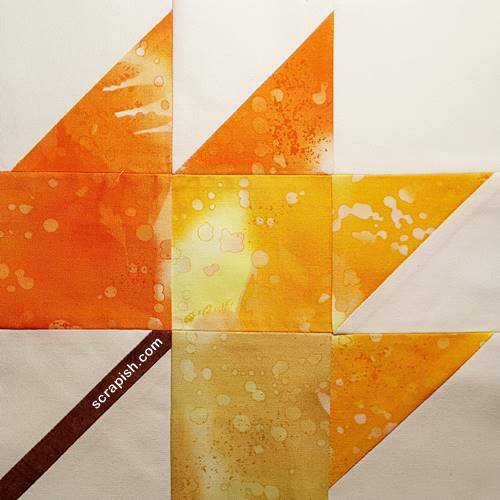 My hope is that this results in a quilt top that is a cohesively cobbled masterpiece :-). 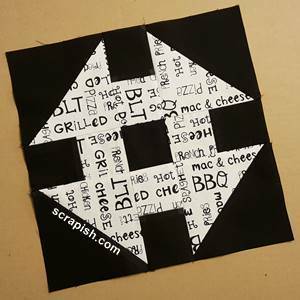 What can you expect to find on scrapish.com? How to quilt... There's a lot know. So quilting for beginners step by step is how we'll get through it. You'll see lots of pictures and easy to follow instructions! Do you want to spend hours following a pattern that leaves you with an unfulfilled sense of accomplishment? Of course you don't! 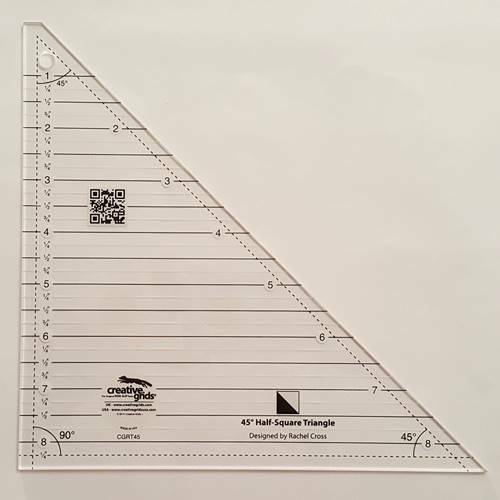 You want to put your stamp on a pattern and save time too! But, how? Use easy improvisational quilting techniques to make our easy quilt patterns uniquely your own quilt. But, a very handy computer software program called Electric Quilt (R) allows me to generate lots quilt patterns to show you how the quilt blocks would look in a quilt. Want to stay in the know? Subscribe to our newsletter (opens new window). Get fresh content delivered (handled by Mailchimp) to your email inbox!